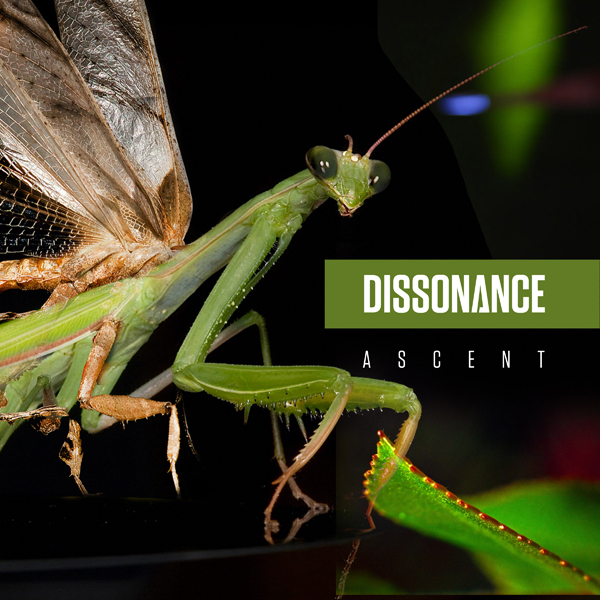 After the slower and more ethereal sounds heard on the 2017 Void album and 2018’s Sycamores single, the latest EP from Dissonance, Ascent brings Cat Hall’s electro/darkwave project to a more energetic tempo once again. Written and produced with the inimitable Jim Marcus (GoFight, Die Warzau), Ascent features six tracks, each created with a different collaborator; among them is synthpop legend Kurt Larson (Information Society, Larson/Gottesman) sharing vocals with Hall on “Poison Kiss.” Also included is “Taste,” a track written with original Dissonance member David Sebrind, while “Drive,” written with Chrys Anthem Wozniak, was released as a music video in August of 2017; a music video for introductory single “Starstuff” is currently in production, with the single to follow featuring remixes by The Gothsicles, GoFight, Federico Balducci, and Oneiroid Psychosis. Ascent is due for release on April 26 via Hakatak International.